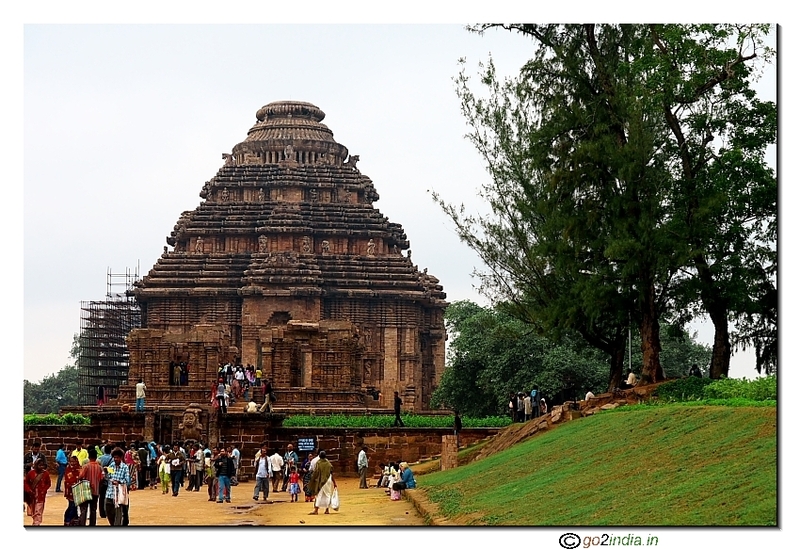 Satapada is located at a distance of 48 KM from temple town of Puri. 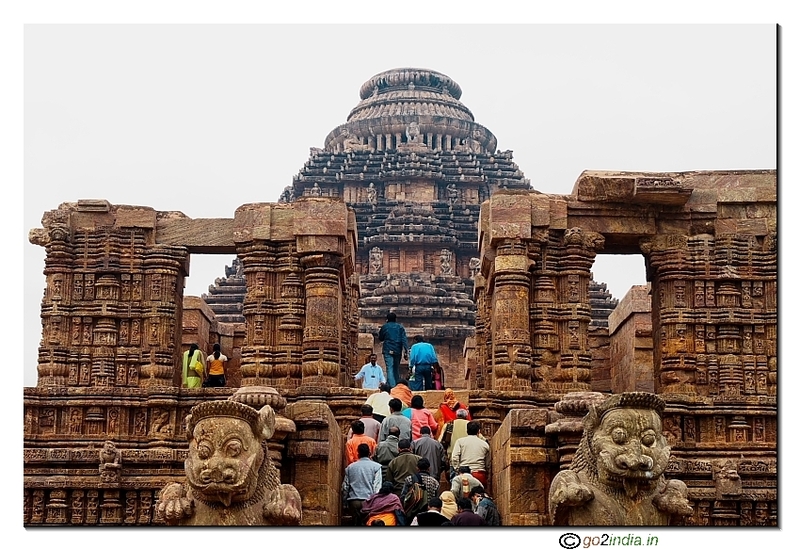 It is nearly 100 KM from Bhubaneswar. National Highway (NH) number 203 A connects Satapada to Puri. 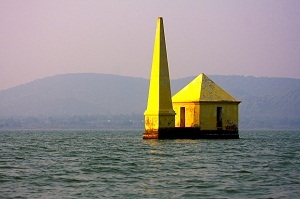 This place is located by the side of Chilika and close to the mouth opening of Chilika lake to sea. 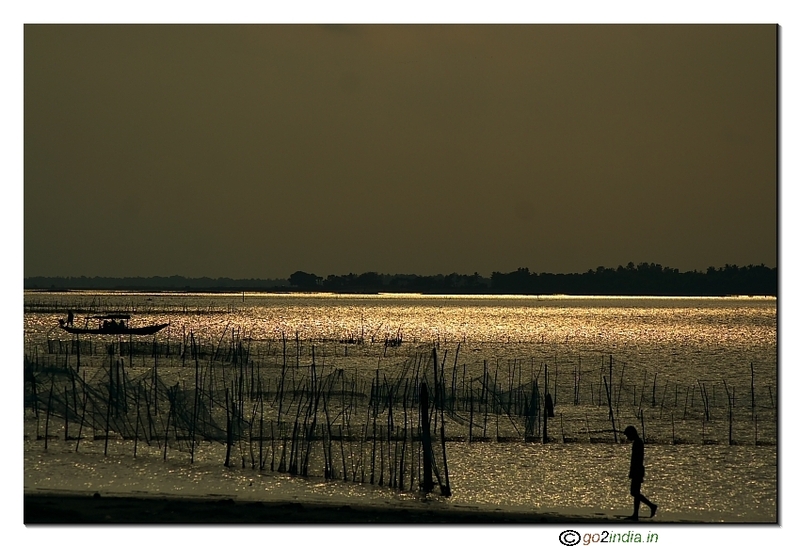 The main attraction at Satapada is its Chilika boating and Dolphin watch. 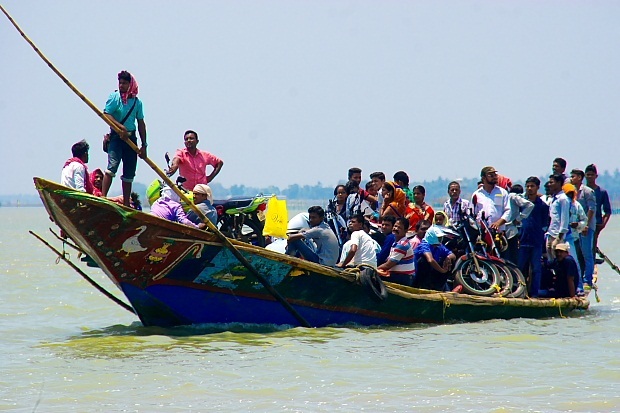 Tourist come to Satapada for a boat ride in Chilika lake and to watch Dolphins. 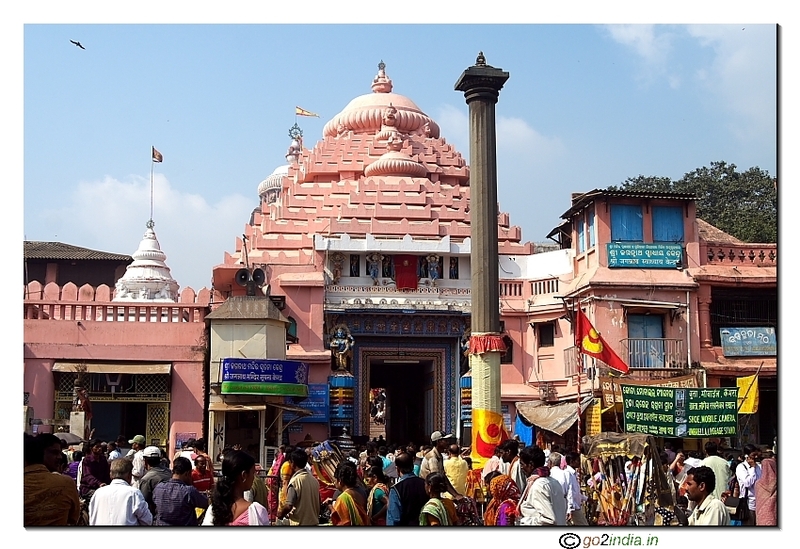 On the way to Satapada from Puri at a distance of 22 KM there is a place known as Brahmagiri and here the temple of Alarnath is located. 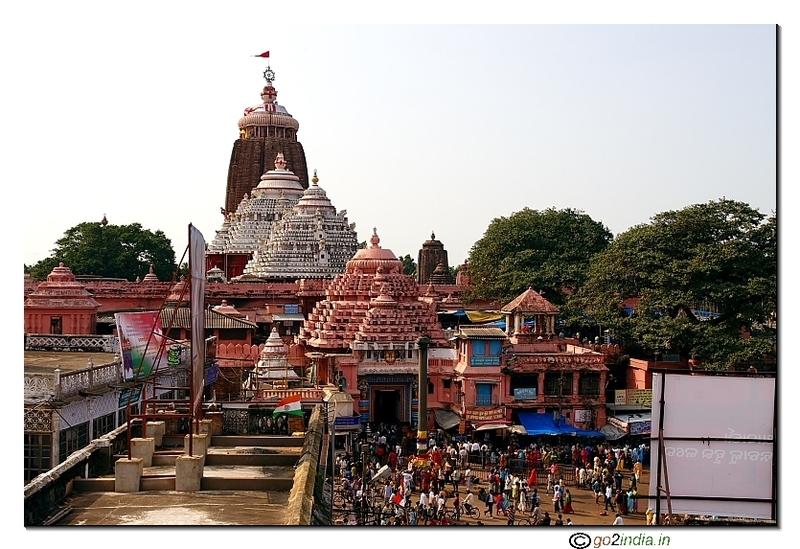 Many devotees visit this temple during Anasara period when Darshan of Lord Jagannatha is closed. 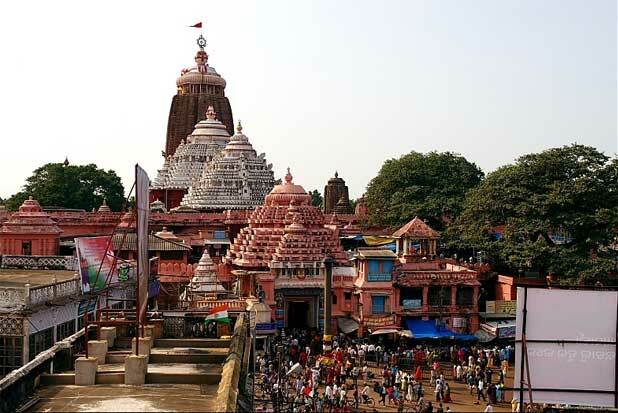 This period falls just before the Ratha Yatra ( Car festival ) time. 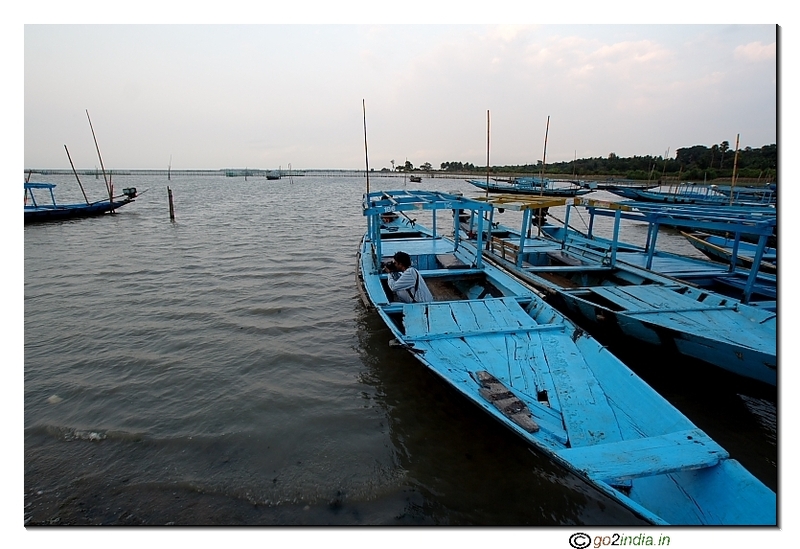 Boats from Satapada can take you to Balugaon side of Chilika. The duration is 3 hours . 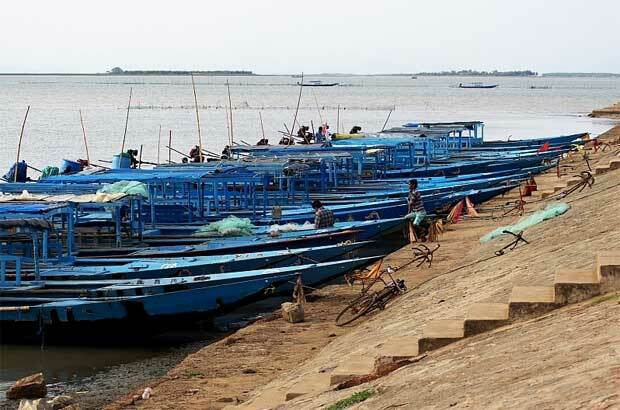 There are vessels available to take heavy vehicles to other part of Chilika. Dolphins are the main attraction of Satapada boat ride. Highest population of Irrawaddy dolphins in the world are seen in Chilika. But it depends on your luck also , usually some small part of the tail of the dolphin is visible. If they jumps then only the back of the Dolphin can be seen. The motor boats switch off the engine at the Dolphin points to maintain silence. At the jetty instruction are displayed for the tourist on care to be taken near the Dolphin point. Boats has to switch off the engine and maintain 50 M distance from the Dolphins. Not more than 5 boats are allowed at the same time near the Dolphin. 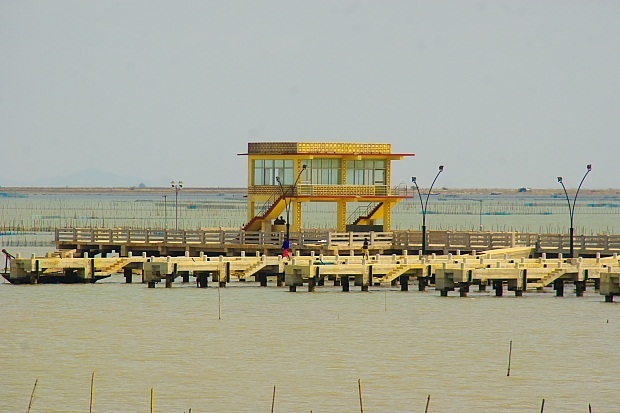 Chilika Development authority maintains one Chilika Visitor center at Satapada. 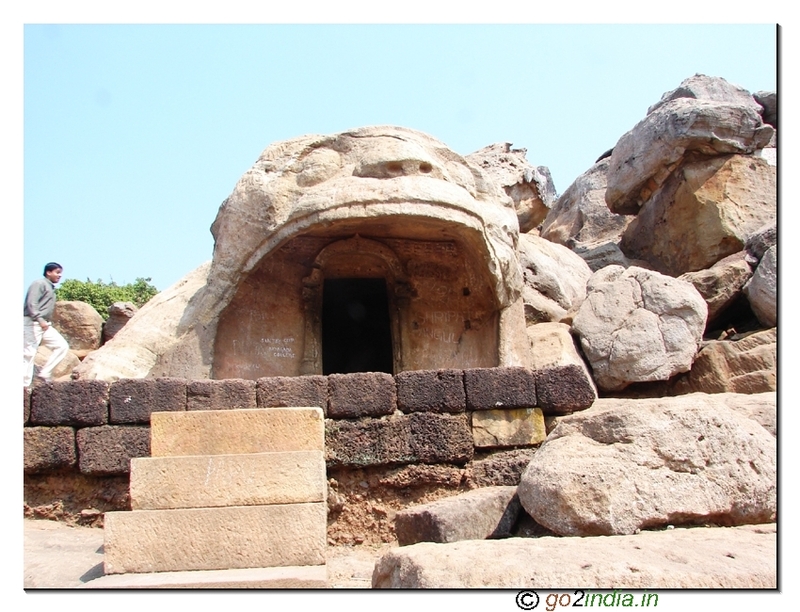 Inside this center tourist can find many details about Chilika like fishing types, fishing communities, species available, birds visiting Chilika lake, Bio diversity etc . At first floor one hall with toys for kids are available. 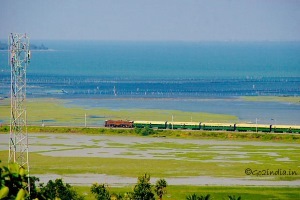 From this hall panoramic view of Chilka lake can be seen. Entry fee Rs 10/ per person , no extra fee for camera. Approximate visiting time 20 minutes. 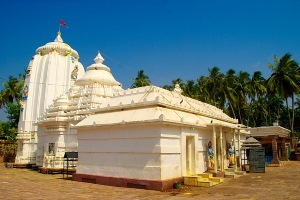 While travelling from Puri side, before 10 KM from Satapada, you will be directed by villagers to take left turn to visit Boating point to go for Dolphin watch. Note that this is not the main Satapada boating spot. Avoid this spot and go straight to Satapada which is last point of your journey ( or road ). 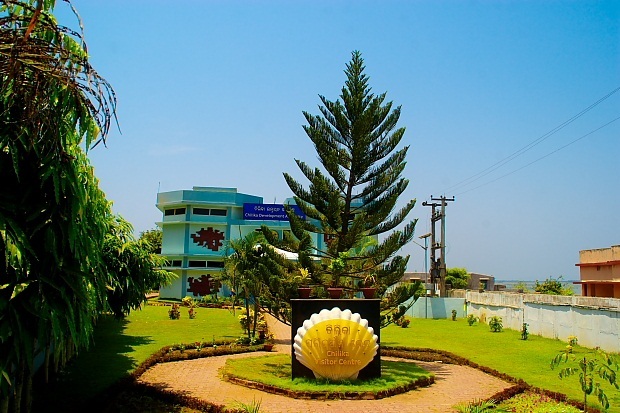 At Satapada you will get all facilities like OTDC resort, Parking space, Jetty to board the vessel with your vehicle , Chilika visitor center, view gallery, park etc. 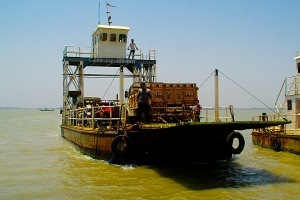 Vessel travel inside Chilika Lake. There is a vessel service from Satapada to Janhikuda ( 5 KM ) which carries vehicles of all type through Chilika Lake. 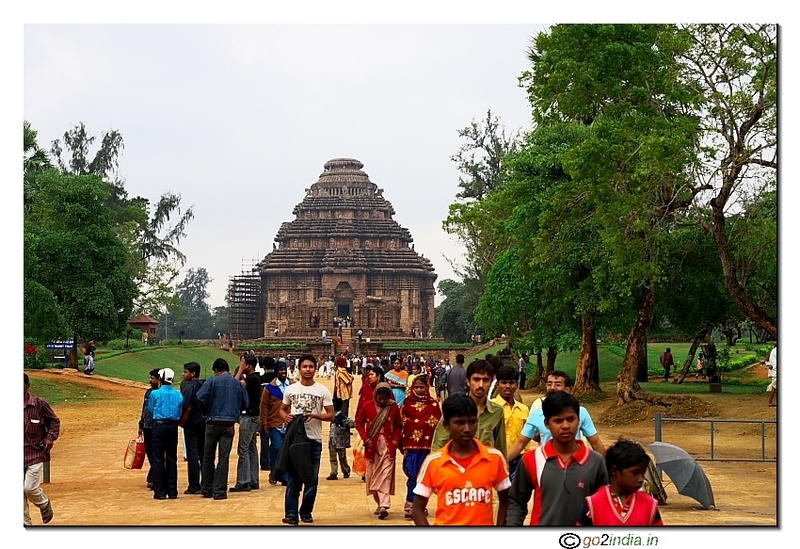 This reduces the journey time between Berhampur ( South Orissa) and Puri. On several occasion this vessel service is stopped by Local government. 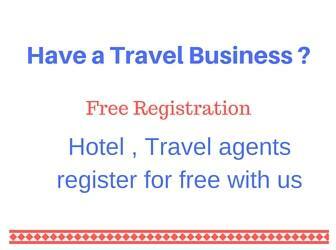 So confirm the timings and availability before making any journey plan. Had a great holiday at Satapada - stayed at the OTDC Tourist Lodge. Went boating. The boatman - boat no. 239 was a very honest and helpful person. We had a great time visiting the sea mouth island and also saw dolphins. One bit of advice - start as early as possible - we got on the boat at 7 am to enjoy the maximum. 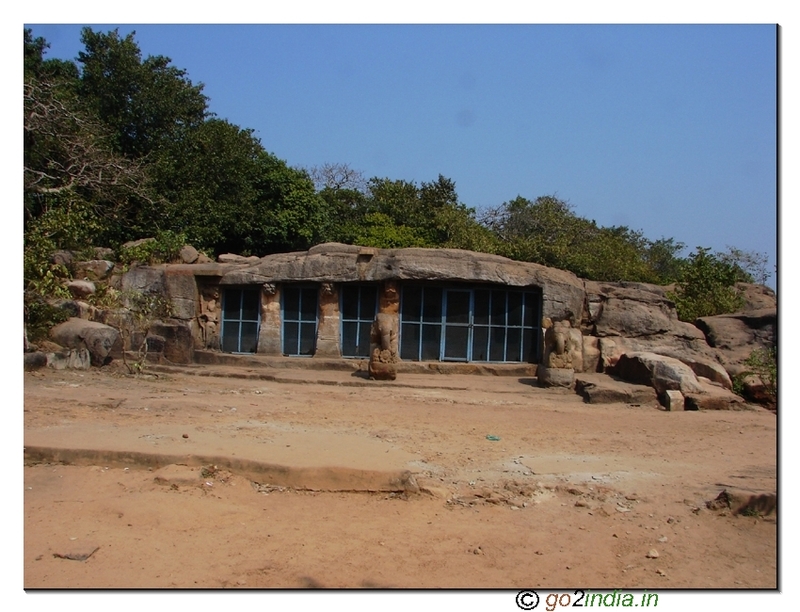 There is an old shiv temple near Satpada, falling to pieces but of great antiquity and worth and manned by a fantastic story telling brahmin. What is it called any idea? We have seen the dolphin clearly from near. 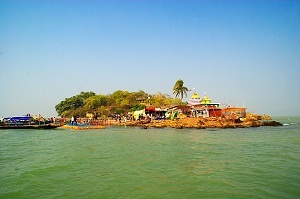 Had a great stay at Mirzapur Chilika Guest House & LaxmiBinodini Restaurant. Very friendly and clean hotel. Went for boating organised by the hotel staff, got an opportunity to see dolphins from a close range. I am travelling by Van from Janhikuda to Satapada, is there a Big Boat that can transport my van?